Milk is a powerhouse of various nutrients including calcium and protein as well as important antibodies, which can help us fight various infections and keep us healthy. Milk has been the primary source of nutrition for infants as well as adults for a long time. Milk is a powerhouse of various nutrients including calcium and protein as well as important antibodies, which can help us fight various infections and keep us healthy. There are as many as millions of individuals worldwide who consume milk on daily basis for primary nutrition and for proper growth and development. Much has been said and noted about the health benefits of consuming milk, but the form in which it should be consumed is still a debate. Raw milk is the form of milk that has not been pasteurized and is ingested without adding any artificial chemicals or industrial agents. Many research papers and scientific studies have stated that there are various benefits of consuming raw milk such as an enhanced immune system and stronger bones. According to a research paper submitted in The Journal of Pediatrics in 2000, one of the most common deficiencies in infants as well as growing children is the lack of fat-soluble vitamins in the body. These vitamins are responsible for supporting the development of the brain and nervous system and are crucial for improving brain function. Moreover, fat-soluble vitamins have been suggested to increase bone density and help naturally balance hormones, which can be provided through the consumption of raw milk. Moreover, raw milk is high in omega-3s and butyrate, a short chain fatty acid that is quickly gaining popularity worldwide for controlling and managing inflammation, slow metabolism, and muscular degeneration. In fact, a study conducted by Yukihiro Furusawa and his team have described how butyrate present abundantly in raw milk can be used to treat harmful bowel diseases such as Crohn’s disease. Also, raw milk is a powerhouse of conjugated linoleic acid, which has been proven to fight cancer and help reduce weight according to a recent study published in Critical Reviews in Food Science and Nutrition by Lee KW and his team in 2005. Hence, we can conclude that raw milk has variety of benefits and regular consumption of raw milk can not only help us fight various diseases, but also help us gain a healthy and fitter body. 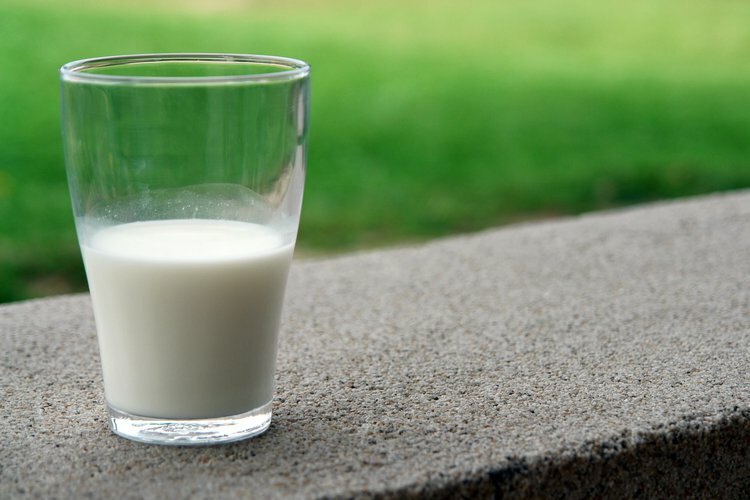 However, the Food and Drug Administration (FDA) cautions that raw milk could harbor dangerous pathogens, like Listeria, that may cause miscarriage or even fetal death in pregnant women. Raw milk can also cause foodborne illness due to the presence of E. coli bacteria, with symptoms such as abdominal pain, vomiting, diarrhea, fever, headache, and body aches. The FDA also claims that it is unsafe to eat milk products made from raw milk that include ice cream, yogurt, pudding, and cheese. Barbano, D. M., Ma, Y., & Santos, M. V. (2006). Influence of raw milk quality on fluid milk shelf life 1, 2. Journal of dairy science, 89, E15-E19. Toledo, P., Andrén, A., & Björck, L. (2002). Composition of raw milk from sustainable production systems. International dairy journal, 12(1), 75-80.